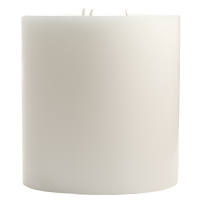 Use these ivory 12 inch tall pillar candles when you want to add extra height top your table displays and centerpieces. 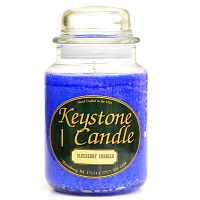 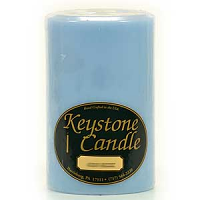 These tall candles are hand dipped at our factory here in Central Pennsylvania. 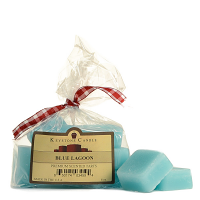 We put a white pillar candle into a colored unscented wax to coat them with these vibrant colors. 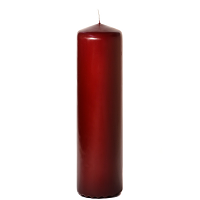 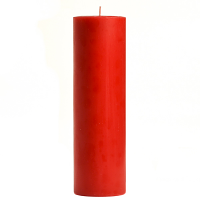 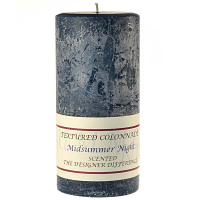 Our unscented pillar candles are perfect to use in decorating for your events or home. There are a wide selection of candle holders and accessories available to use with these 3 inch pillar candles. 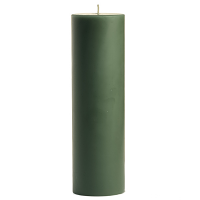 The 3 x 12 unscented pillar candles look gorgeous when they are grouped together will smaller sized candles. 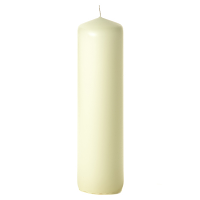 Advantages: The taller candle gives one 3 more inches to burn than the 9 inch candle. 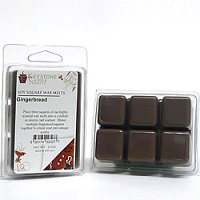 Disadvantages: The price for the extra 3 inches may not be as good a value.